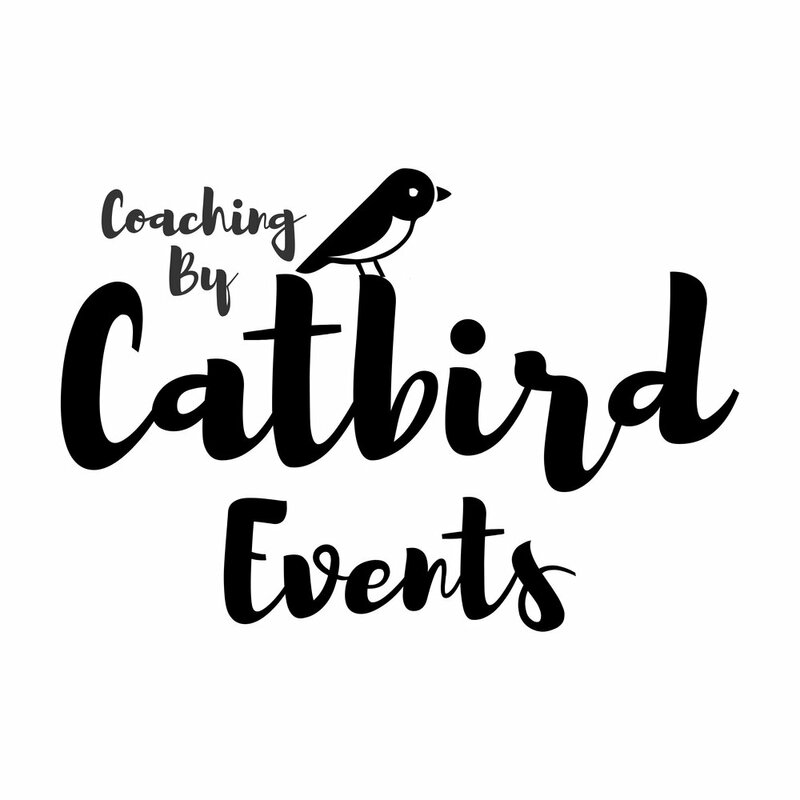 In addition to our local coordination packages, Catbird Events offers couples a non-traditional approach to wedding planning. Think of us as a wedding planning coach! I wanted to be able to serve my clients, my way. Not trying to sell a couple things they may not want or need. My favorite parts of what I've done in the industry are helping & coaching people - not just "closing the sale." Most couples have a friend who's looking to help on their wedding day. Perhaps a colleague, distant relative, friend from school etc. They may or may not know much about weddings, but they are dependable and organized. We can turn this trusted person into your Day Of wedding planner. We will do the advance work & coach them for the big day! I love imparting my knowledge to clients & potential clients, helping them avoid pitfalls, save some money & stay sane. The wedding industry is just now starting to change with the times. So much now can be done over the phone & online. Many of my past clients have had full time careers, school, children or a combination of all three. Most people don't have the time for multiple in-person meetings to plan their wedding weekend. Wedding planners are expensive. Don't get me wrong, most of them do work hard for their clients. But I've found many couples don't really want (or need) a traditional wedding planner - they just need some education & guidance.